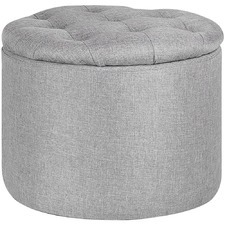 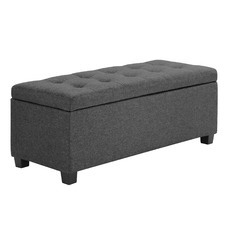 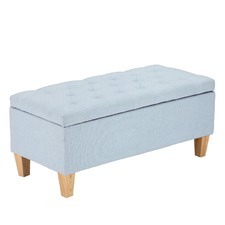 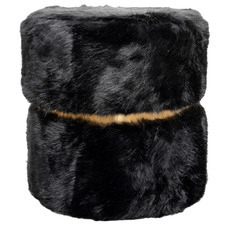 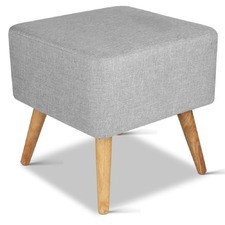 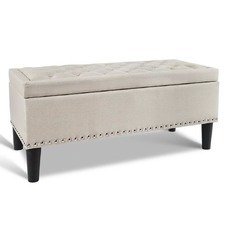 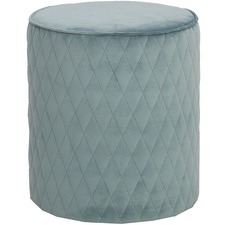 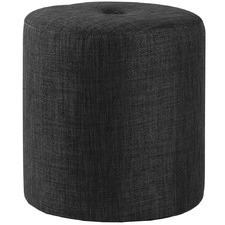 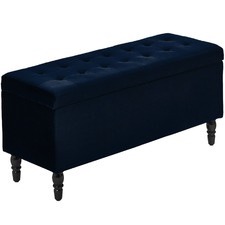 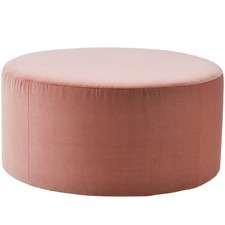 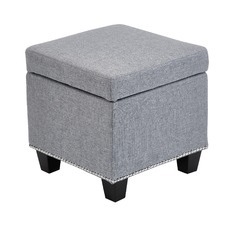 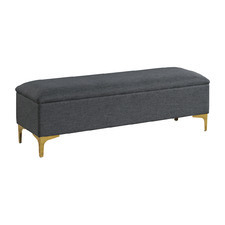 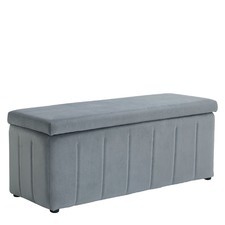 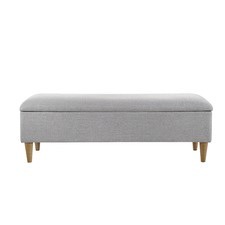 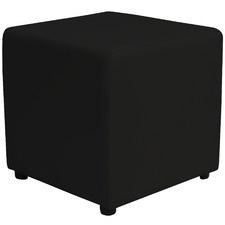 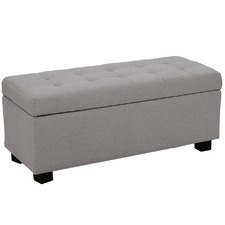 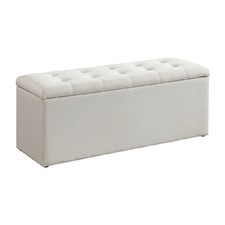 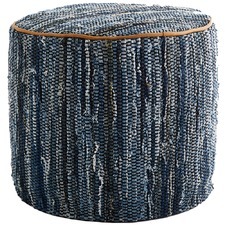 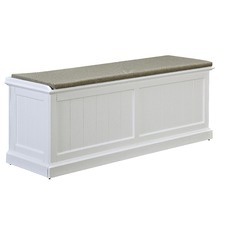 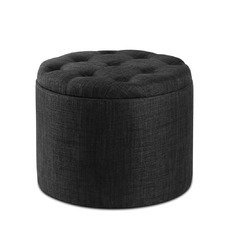 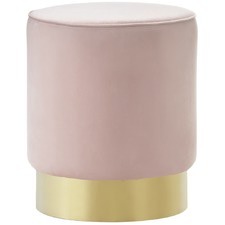 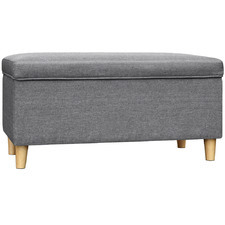 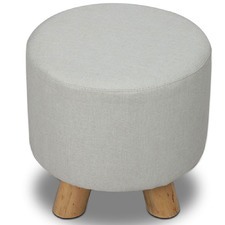 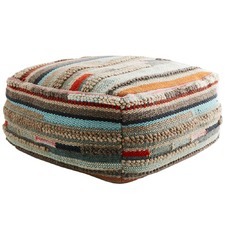 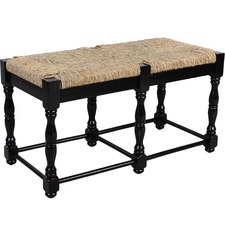 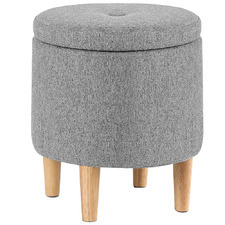 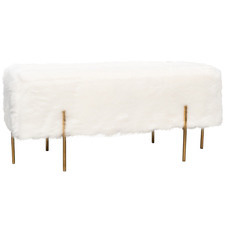 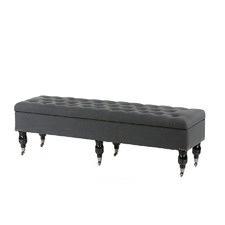 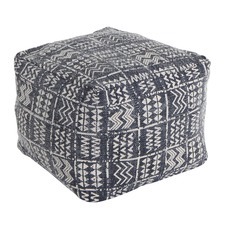 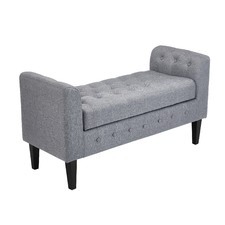 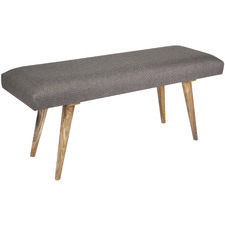 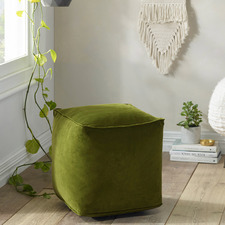 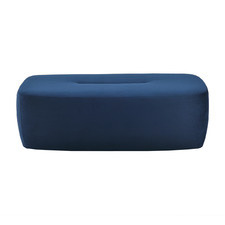 Give your home decor a stylish update with ottomans from Temple & Webster. 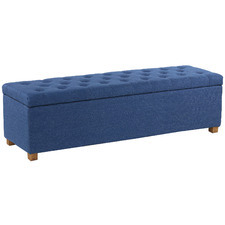 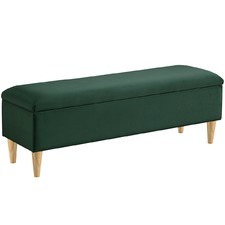 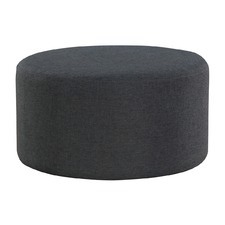 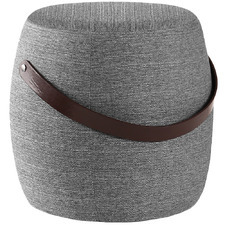 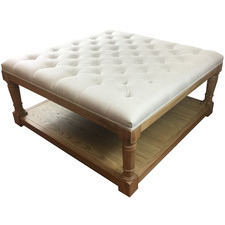 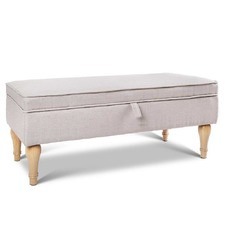 Ottomans come in a variety of styles, shapes and finishes designed to suit every taste. 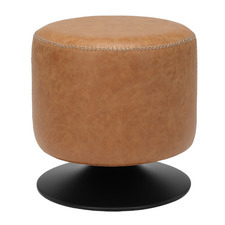 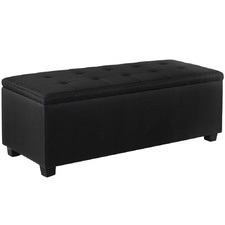 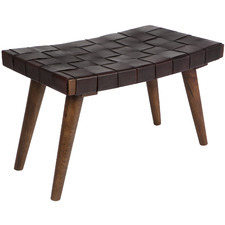 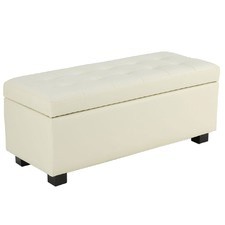 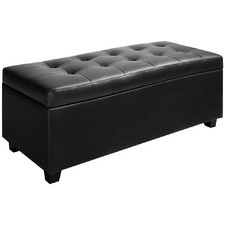 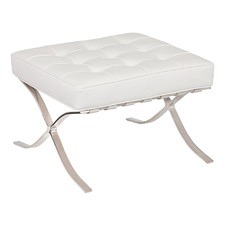 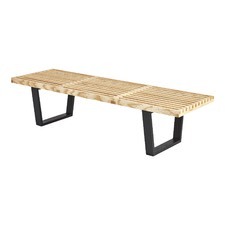 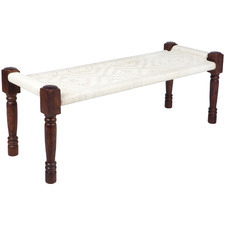 Shop the Temple & Webster collection of leather ottomans, storage ottomans and more today.